Home Tags Posts tagged with "Do I need ISO 9001"
ISO, or the International Organization for Standardization, is a non-governmental international organization that develops, through consensus, voluntary, market-relevant international standards with the aim of supporting innovative thinking and practices and providing solutions to global challenges. 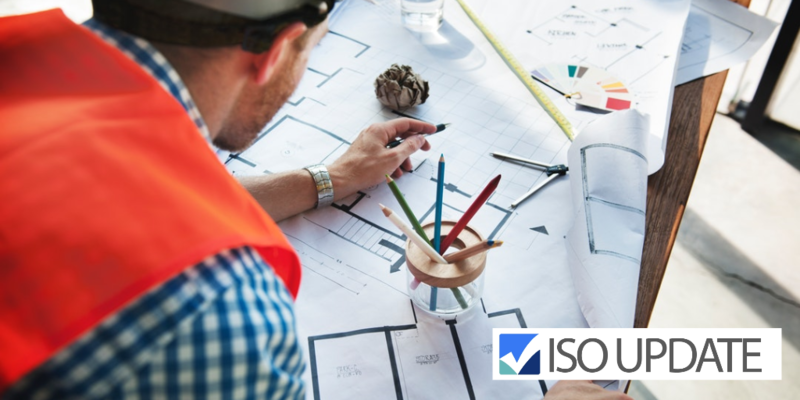 Through international standards, ISO provides specifications for products, services and systems to ensure quality, safety and efficiency, and are instrumental in facilitating international trade. In short, ISO sets a standard for how companies produce their product or service and manage their organization to ensure that what you expect from an organization is what you receive. Download the information PDF from ISO here to learn more about the history of ISO. Creating and implementing a Management System (MS) first requires choosing a standard, or set of requirements, to structure your system upon. Consider this the solid foundation that your MS is built on. These standards are the key to creating an MS that properly delivers its promise to establish and improve upon efficiency and excellence. One such standard is ISO 9001, the internationally accepted standard for Quality Management Systems. 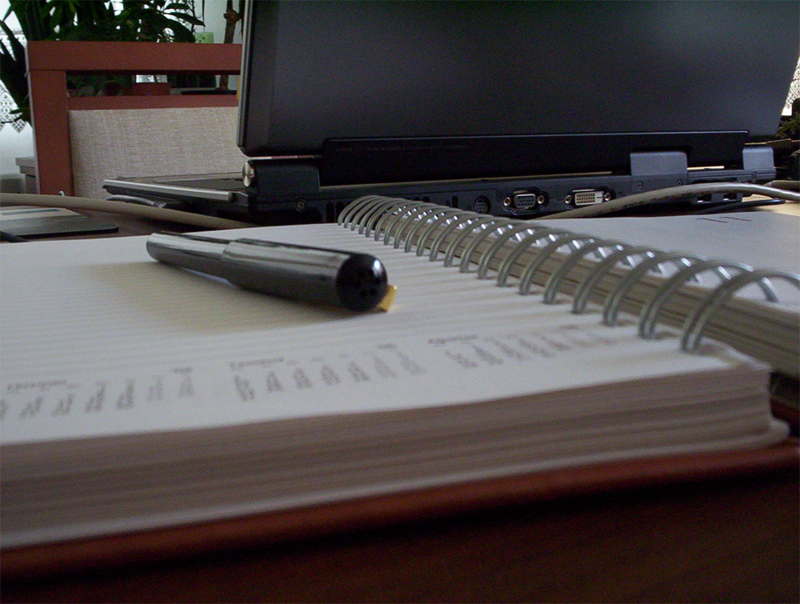 Organizational operations are typically dictated by ideas centered on their customers. This includes customer satisfaction and customer service, as well as the need for offering products or services that meet certain standards and requirements that customers expect. 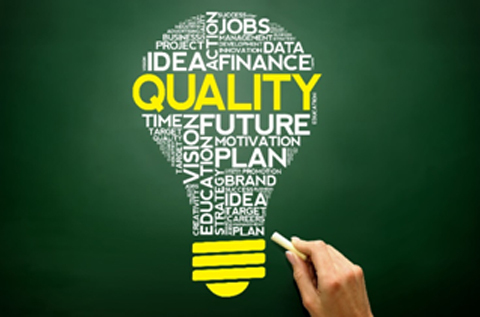 A Quality Management System, or QMS, is a compilation of diverse business processes that aims to fulfil customer requirements and deliver customer satisfaction. The QMS is a formal list of procedures, policies, responsibilities and organizational goals to ensure the organization is efficient and effective. The QMS aids a company’s aspirations towards improving efficiency and lowering costs, streamlining processes, creating organization-wide direction for employees and reducing wasted time, money and manpower. A properly implemented QMS will help your company meet organizational requirements and achieve your vision, as well as satisfy your customers by fulfilling their expectations. The nature of ISO 9001 is to provide guidelines for quality management systems that aren’t specific to any single industry or category of work. Because of this, ISO 9001 can be used by any organization, in any industry. 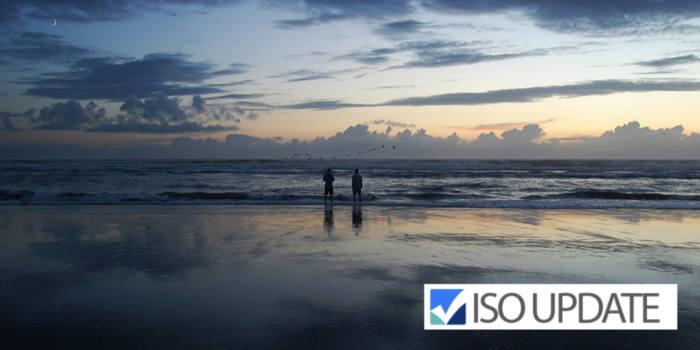 ISO 9001 is currently used by over 1.5 million organizations in 191 countries, and the nature of ISO 9001 means it is inclusive to all sizes of organizations. Whether your organization has 2 workers or 2 million, ISO 9001 will improve your business through a process approach and increased efficiencies. 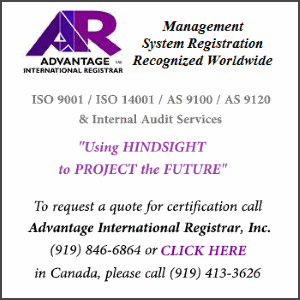 How Can my Organization become ISO 9001 certified? ISO does not directly provide certification for any standards. But, if it is not possible for an organization to be certified by ISO, who awards the certifications? Organizations must use third-party Management Systems Certification Bodies to achieve certification for an ISO standard. The Committee on Conformity Assessment (CASCO) is the ISO committee that works on issues relating to conformity assessment. CASCO develops policy and publishes standards related to conformity assessment, it does not perform conformity assessment activities. 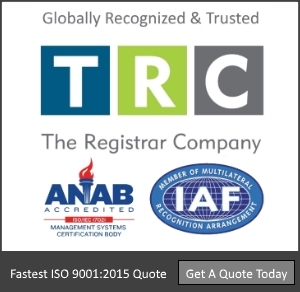 Countries have governing bodies that provide accreditation to Certification Bodies. An accredited Certification Body (CB) has achieved accreditation from an Accreditation Body. Finding an accredited Certification Body for standards like ISO 9001 can be done either by contacting the National Accreditation Body in your region or by visiting the International Accreditation Forum (IAF) https://www.iaf.nu/. If your Certification Body is not accredited to ISO 17021 by an IAF Member Accreditation Body, your ISO 9001 certification will not be internationally recognized. These factors must be taken into consideration before settling on an organization of your choosing for the certification of your company. When you are looking into organizations who are certified to ISO 9001, or at Certification Bodies to issue your ISO 9001 certificate, do your due diligence and ask if they are accredited to ISO 17021 and a member of the IAF. Most accredited Certification Bodies will advertise their accreditation on their website, so look out for the IAF logo. Before your organization can begin the steps towards certification, your QMS must be in place and functioning. It is at this stage that you could consider bringing in an ISO consultant to assess your organization and provide industry experience and expertise for implementing your system. Once your system is in place, and effective, an auditor from your selected Certification Body will perform a Stage 1 audit to determine your readiness for a Stage 2 Certification Audit. During your Stage 1 Audit, your Certification Body will review your management system’s documented information, evaluate site-specific conditions and have a discussion with employees. The auditor will determine if objectives, KPI’s or significant aspects are in place and understood. They will review the scope of the QMS and obtain information on your processes and operations, equipment in use, levels of control established, as well as applicable statutory or regulatory requirements. Internal audits and management reviews will be evaluated to ensure they are being planned and performed and the overall level of implementation of the management system will be assessed to determine if you are ready to move forward with the Stage 2 Certification Audit. How Much Does ISO 9001 Certification Cost? Because ISO 9001 certification is issued by an external Certification Body, the exact cost associated with the certification does vary. Accredited Certification Bodies must follow strict requirements for quoting certification activities. These costs are based on an organization’s employee count, the level of risk associated with the product/service being provided under the management system, and how many locations are being certified. There are two types of costs associated with the certification: implementation and certification. Implementation of a QMS that conforms ISO 9001 may be quite costly depending on your current practices, the nature of your business, your process design and employee awareness. The general opinion of standards and certification is that the benefits outweigh any and all costs involved with audits and implementation. 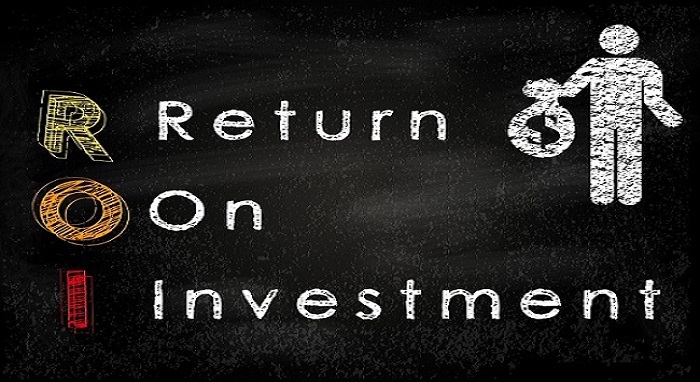 As a guide, a recent study undertaken through the American Society for Quality (ASQ) showed that for every $1 spent on your QMS, you could expect to see an additional $6 in revenue, a $16 reduction in costs, and a $3 increase in profits. On average, they saw that quality management reduced costs by 4.8%.